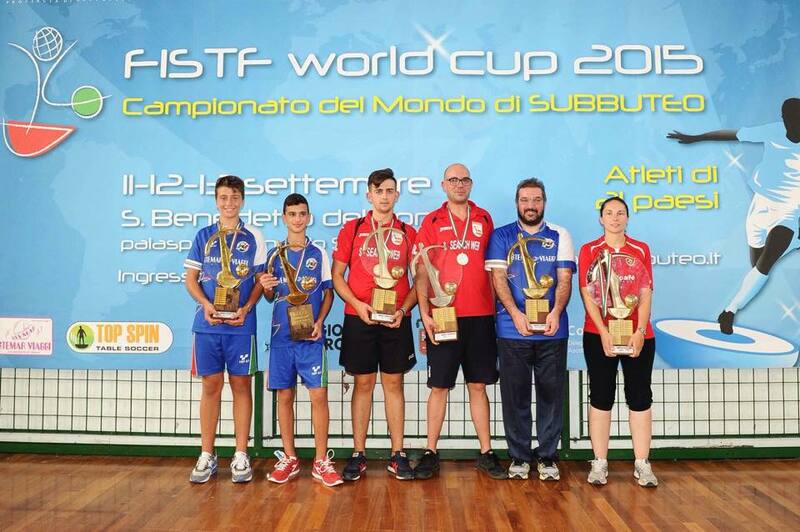 The FISTF world Cup was held this week-end in San Benedetto with more than 200 players coming from 20 nations. More details will soon be provided about this amazing week-end of table football. This entry was posted in FISTF News and tagged Italy, Results, World Cup. Bookmark the permalink.